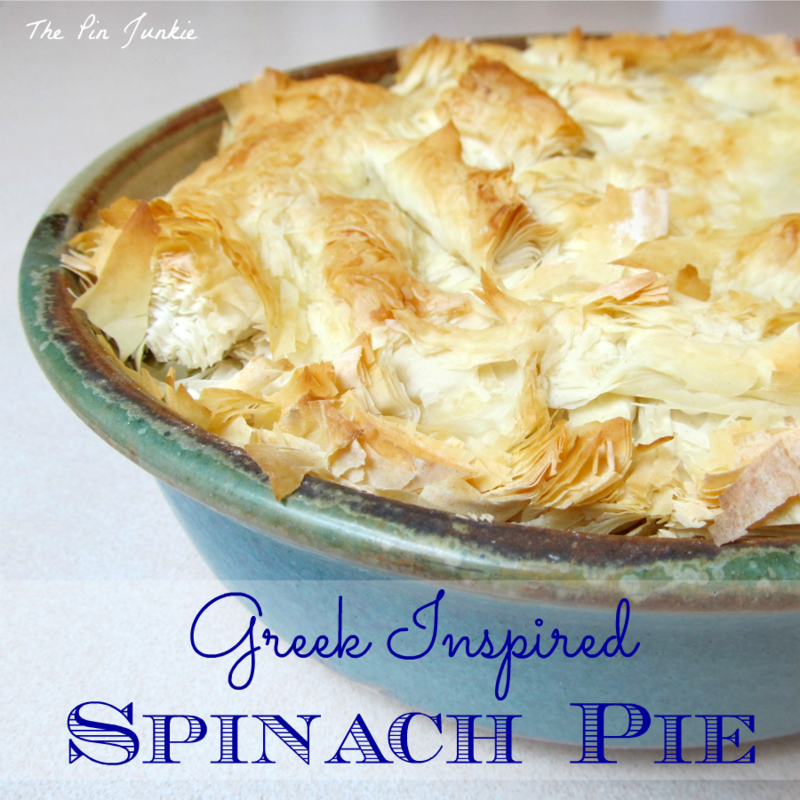 I've made other recipes for Greek salads in the past, but I have to say this version is my all time favorite! I love the fresh cucumbers and crispy bell peppers paired with the creamy feta cheese and the dressing is fantastic! There's a local restaurant here that sells pizza and salads. 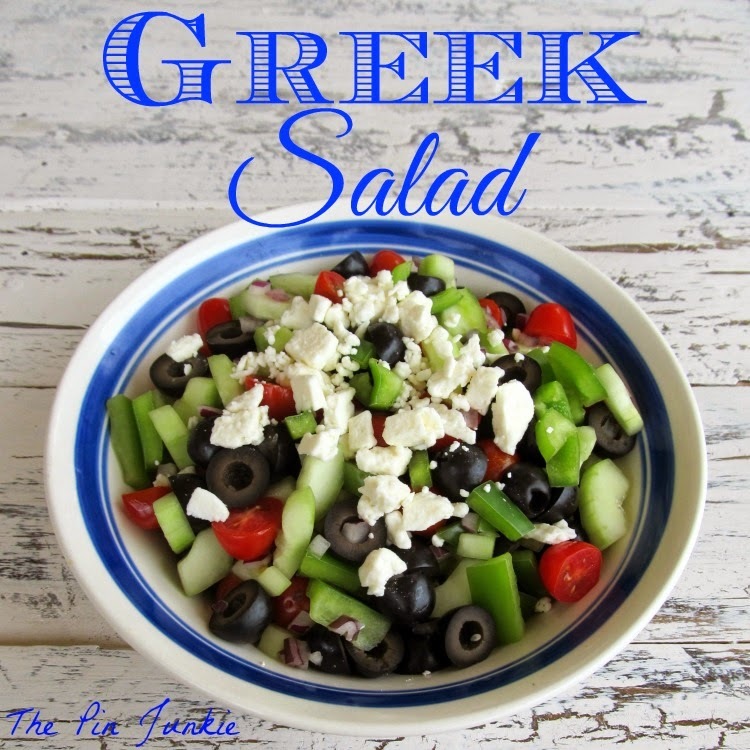 Their Greek salad is a local favorite and Mr. Pin Junkie is crazy about their Greek dressing. I think this salad dressing tastes just like theirs. It's super easy to make this healthy, light salad. Just chop up the vegetables, whip up the dressing and pour it over the salad. Go here for the recipe for Greek Salad. 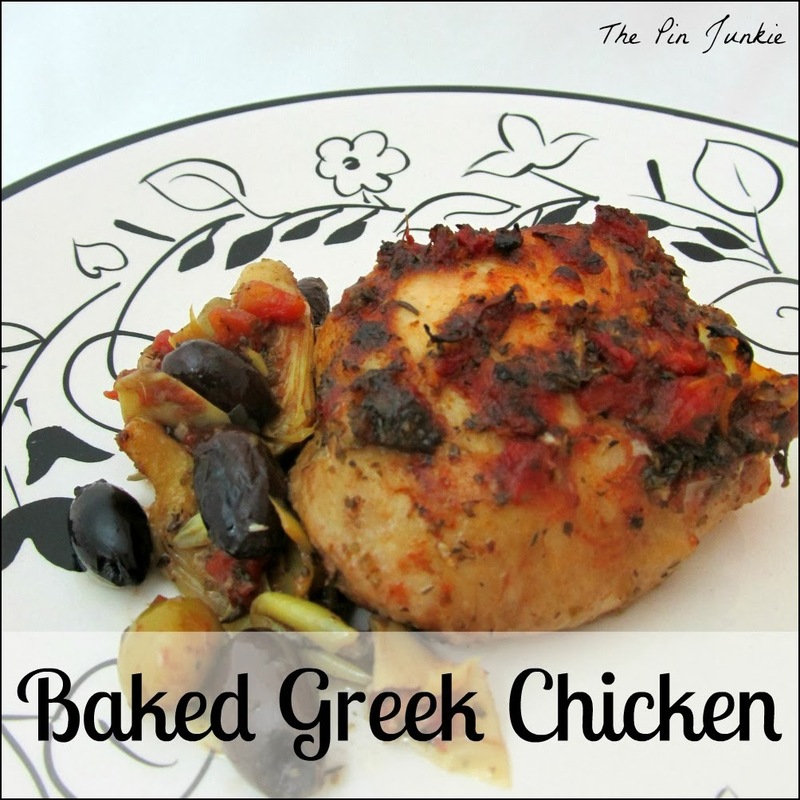 Inspired by this pin for Greek salad. Nothing healthier or tastier than a Greek Salad. Thanks so much for sharing it with us on foodie friday. Pinning. Thanks for linking up at the Bloggers Brags Weekly Pinterest Party! This looks so good! I wish I wasn't the only one in my family who likes it. I hardly ever make it because I am the only one who eats it. I know. I've got people in my family who don't like the tomatoes and black olives. Your salad looks amazing and the dressing list of ingredients sound perfect. Definitely going on my "must make" list! I would love if you would link up to my "The Yuck Stops Here" link party. 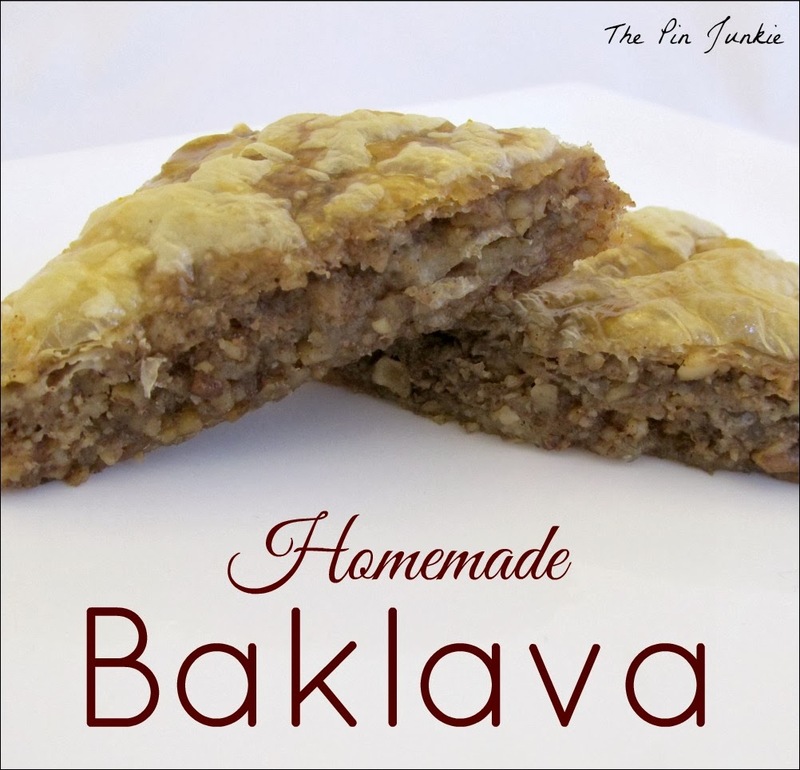 It is full of great recipes like yours and we would love to have you! I love the colors in this salad. I can't wait to try it! This salad looks relish! I pinned it and am going to try it. Thank you! Mmmm this sounds wonderful! I love greek salad. Thanks for sharing this with Hump Day Happenings. I love Greek Salad! I am always looking for salad recipes. I love a good Greek salad. We have a Mediterranean/Lebanese restaurant here in Lubbock which has a lovely, simple salad with some of the best dressing I've ever had. 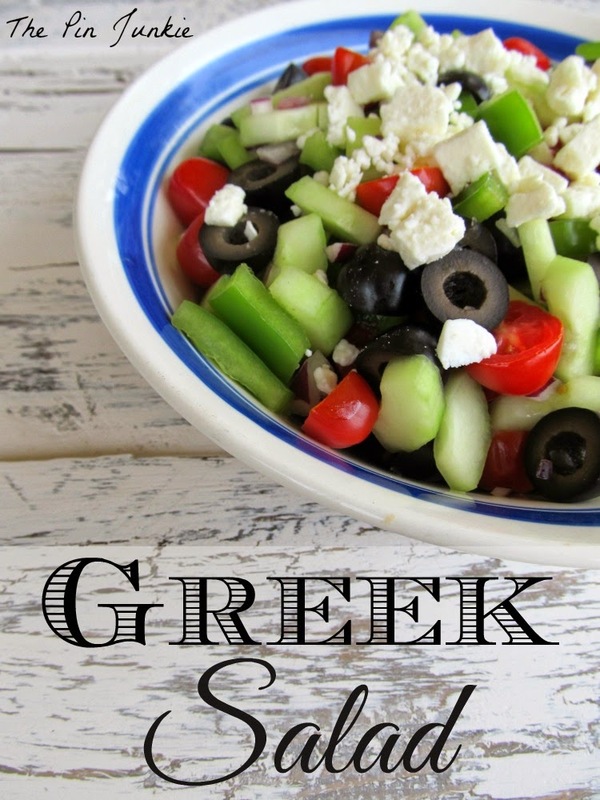 Love Greek salads...I seriously want to make one tonight! Thanks for sharing on the Thursday Blog Hop! Oh this looks so good! I'm pinning this for later in the summer when our garden is producing lots of these ingredients! I would love for you to share your creativity at my party: Show-Licious Craft & Recipe Party! Join us on Saturday mornings at 8:00 am EST to show off your awesomeness! This looks delicious! Thanks for sharing. Can't wait to try it! I love Greek salad and yours looks DELICIOUS! Found your site via LOBS and following now! Happy Friday!!! Greek salad - my favorite!! Thanks for linking up at Take it on Tuesday! Thanks for the feature Kathy!